Most Black Panther fans nationwide still have to wait until February 16 to visit Wakanda, but they can already stream the soundtrack album curated by Kendrick Lamar and Anthony “Top Dawg” Tiffith. 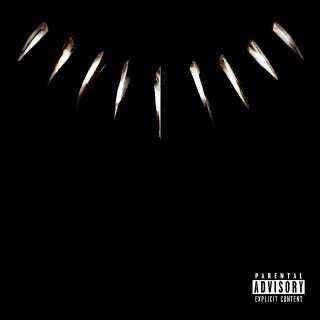 The 14-track compilation, Black Panther: The Album, is now out on Apple Music and Spotify, and features SZA, Khalid, Vince Staples, Run The Jewels, The Weeknd, 2 Chainz, ScHoolboy Q, Saudi, Yugen Blakrok, Swae Lee, and more. In the weeks leading up to the soundtrack album’s release, Lamar doled out his collaborations with Staples, The Weeknd, and SZA. And Zacari, Lamar’s “secret weapon” for Damn., provides the “Redemption” track and interlude for the film. You can stream it below.